From 16:00 you are welcome on board the Poseidon. As soon as everyone's on board, we'll cast off and sail to Wijk bij Duurstede. In the evening, we'll be joined by a shanty choir who will provide us with the evening's entertainment. We'll reach Schoonhoven via the Nether Rhine and the Lek. Here, the art of silversmithing is still important. Proof of this is in the many monumental silver workshops and silversmith houses, as well as the only vocational school for gold and silversmithing. During lunch, we'll continue our journey to Hellevoetsluis. Soon you'll see the windmills of Kinderdijk off to the port side. 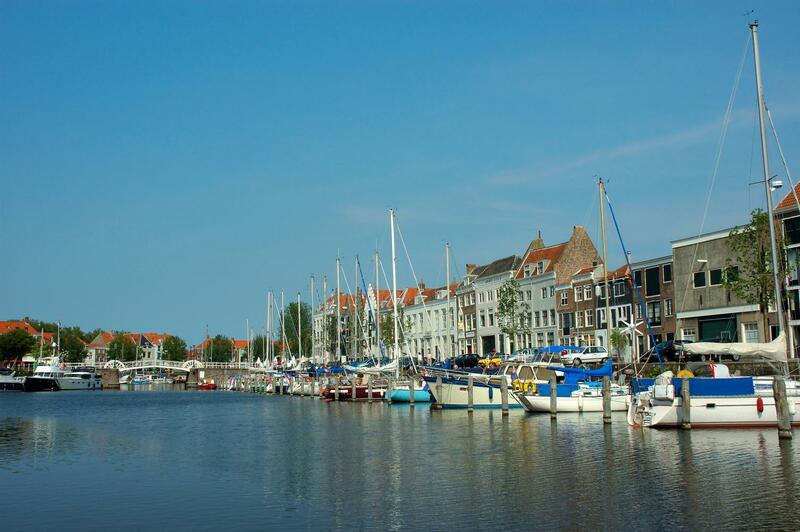 We'll reach Hellevoetsluis at the end of the afternoon. The fortified city with its harbours and ramparts houses a rich history. 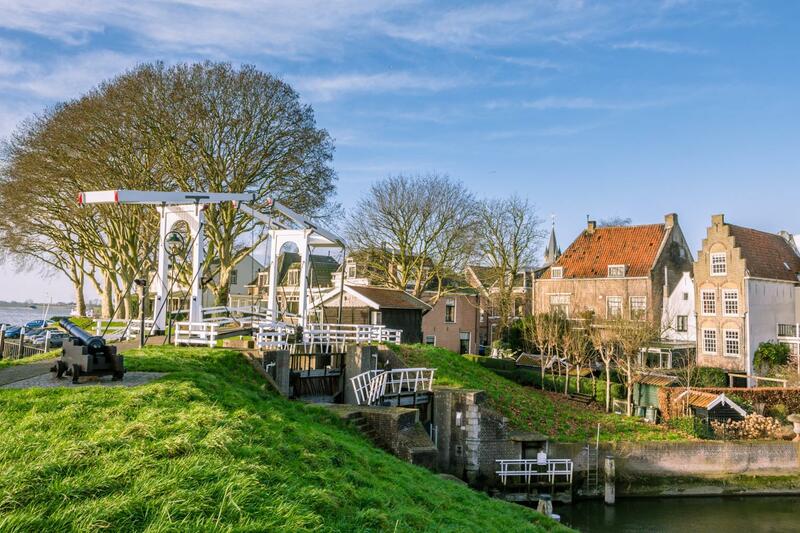 We'll reach the waters of Zeeland at the beginning of the afternoon, and moor in Veere. In the afternoon, you are free to explore this beautiful city by yourself. 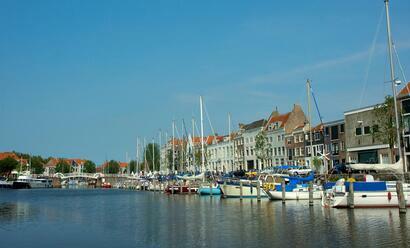 In the evening, we will sail on to Middelburg, the capital of Zeeland, where we will also spend the night. Ghent is known for its many buildings from a bygone era. 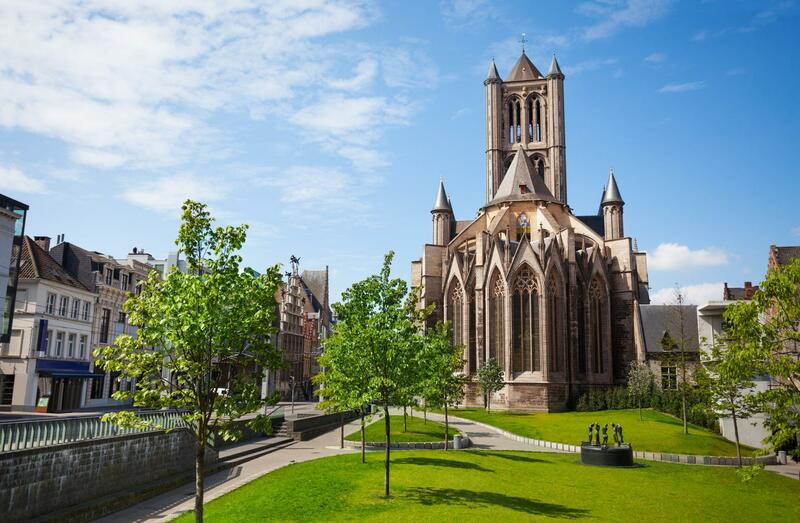 The imposing Sint-Baafskathedraal (St Bavo's Cathedral) is one of the jewels of this city. 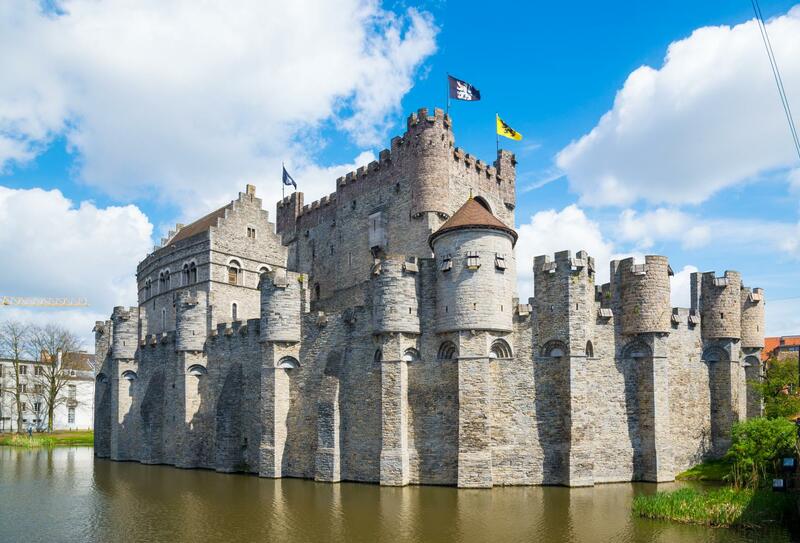 Another attraction that you shouldn't miss during your trip to Ghent is the Gravensteen Castle. During the afternoon, you can take part in a city walk(*) and see many of these attractions. Afterwards, you will have plenty of time to shop in the atmospheric city centre or enjoy a drink at an outdoor cafe. There are plenty of things to do in the centre of Antwerp. For example, you can visit one of the many museums, such as the Diamond Museum. 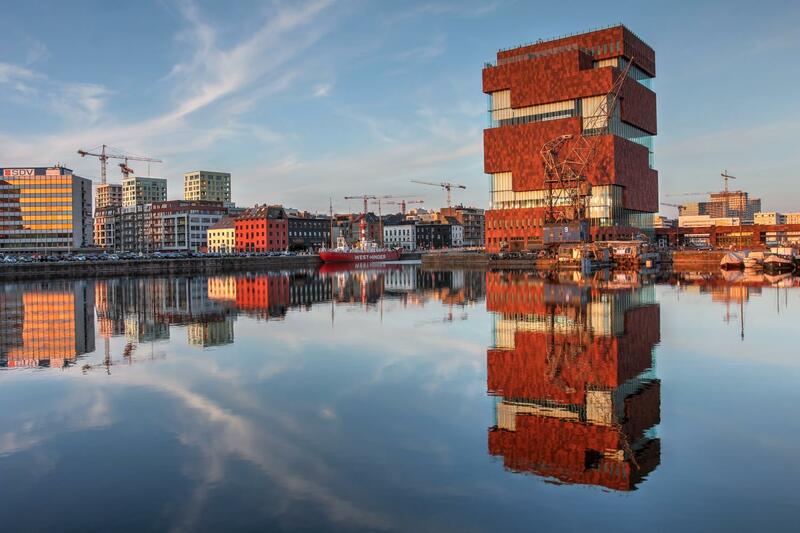 Antwerp has been known for years as a city that's great for shopping. The many shopping streets are all within walking distance of each other. With Antwerp still fresh in our minds, we'll set sail back to the Netherlands and dock in Willemstad during the afternoon. 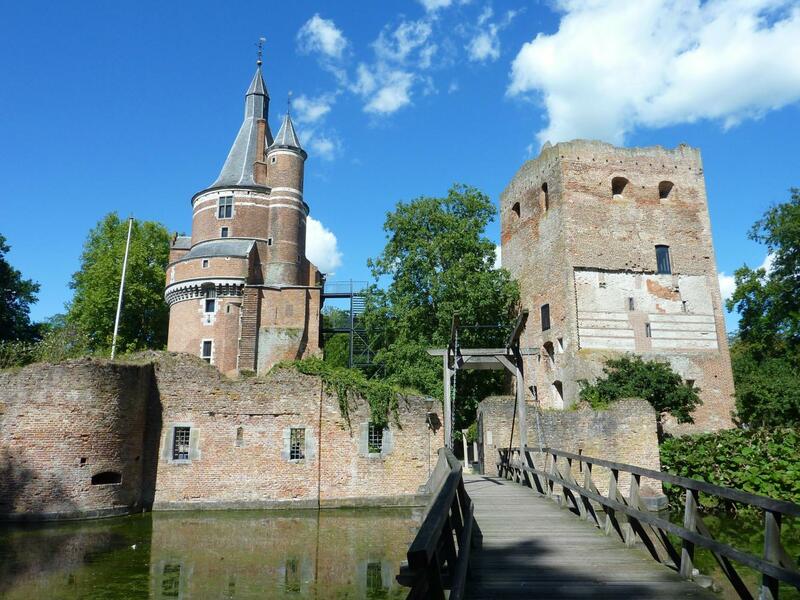 This city is one of the most strategically located fortified cities from the time of William of Orange. 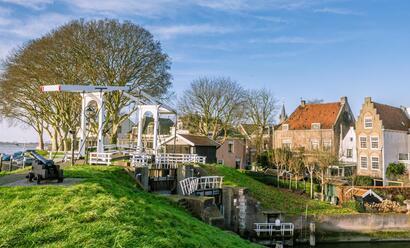 During a walk, you will see many monumental buildings such as the Mauritshuis and the Koepelkerk. The bastions and ramparts around the city are also still largely intact. We'll sail upstream towards Nijmegen. As you walk through the atmospheric shopping streets, you'll reach the Grote Markt (Main Market) with the old Weighing House, and the large St Steven's Church. On the last evening, the traditional Captain's Dinner will be served, and a musical performance will ensure a pleasant evening. Our wonderful journey through the Netherlands and Belgium is almost at an end. At 14:00 we'll arrive in Arnhem, where we'll bid each other farewell.